Competitive Senior Dance Team take dance to the next level. 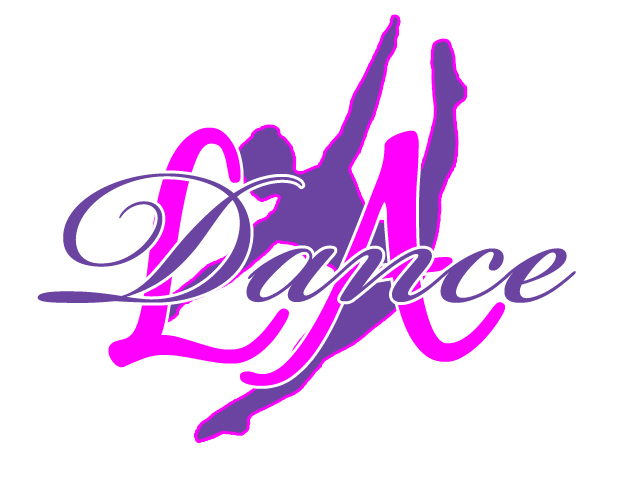 Dancers (ages 10 & older) may audition for L.A. Dance Company. This team practices 3/4 times a week for 2 hrs. The team trains in ballet, tap, jazz, hip hop, contemporary and technique classes. Dancers not only learn how to dance as a team, but learn discipline, confidence and team spirit. The dancers attend 1 Dance Convention and Compete at 3/4 local Regional Dance Competitions and Finals. Competitive teams will also perform around the community throughout the year. Contact LuGina Amato DeAngelis for more information. Competitive Junior II Team (ages 10-16). Dancers train in ballet, tap, jazz and hip hop. The classes focus on basic dance technique as well as learning choreography. The Team will help improve performance and give confidence to dancers. This team will compete at 2/3 local Regional Competitions and Finals and have the opportunity to attend a Dance Convention. The dancers will also perform around the community throughout the year. The team practices on Monday 5-6 (ballet), Wednesday 4:45-6 (jazz technique/tap) and Thursday 5-6:30. Competitive Junior I Team (ages 8-13): The team trains in jazz, hip hop and tap. Dancers are required to take an additional ballet class throughout the year. The Team will help improve performance and give confidence to dancers. This Junior team will compete at 1 local Regional Competitions. The dancers will also perform around the community throughout the year. Single/double turns, chaine turns, chaine turns into leaps and pirouettes, grand jete, leap in second, working on switch leaps, calypso, axels, fuete and a la seconde turns and knows basic knowledge of ballet, jazz and tap terminology. Double turn, working on triple turns, chaine turns, chaine turns into leaps and pirouettes, grand jete, leap in second, switch leaps, calypso, axels and a la seconde and knows basic knowledge of ballet, jazz and tap terminology. Juniors practice 2 days a week (Monday (ballet) 5-6 and Thursday 5-6:30). Double/triple turns, fuete and a la seconde turns, chaine turn series, axel turns and leaps/turns out of the axel, calypso, grand jete, leap in second, switch leaps, reverse grand jete, switch fronts and has knowledge of ballet, jazz and tap terminology. Need to have a background of hip hop, jazz, ballet and contemporary. Senior Team practice 2 days a week (Wednesday 4:45-7:15 (PrePointe from 7:15-8 highly recommended) and Thursday 4:45-7:15).